Tune in tonight at 9:00pm to MMC Channel 16 or Channel 997 on Comcast for Live election results coverage. 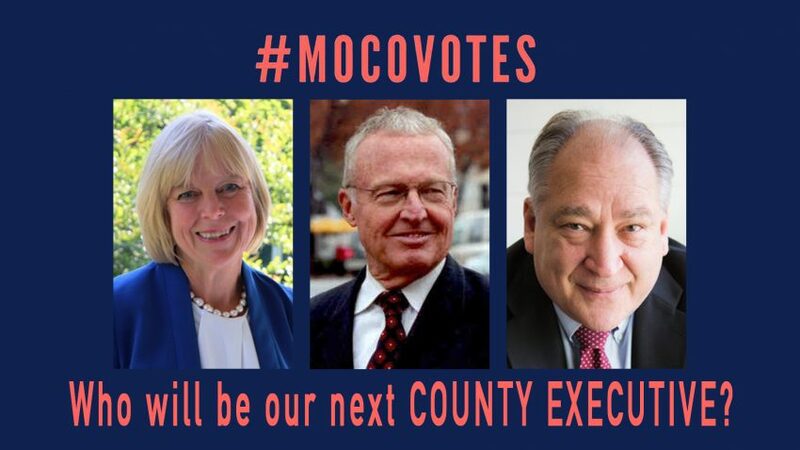 Montgomery County voters will elect a new County Executive this election cycle. 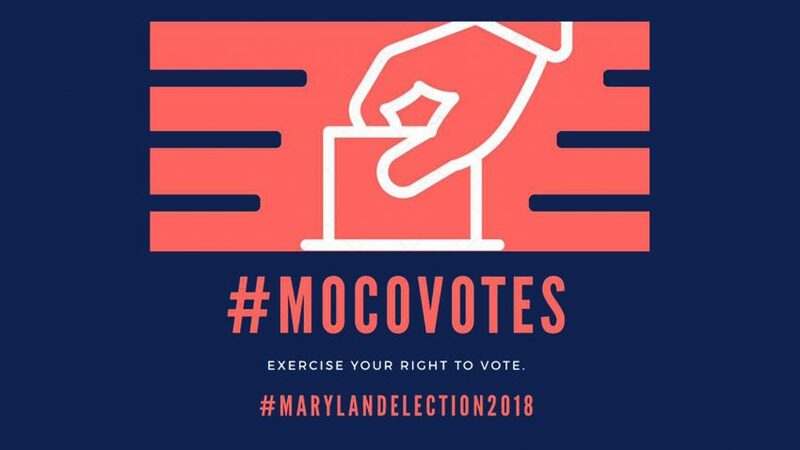 The 2018 Gubernatorial General Election takes place today. Polls are open from 7 a.m. to 8 p.m. for the general election. Anyone in line at 8 p.m. will be permitted to vote. The Board of Elections will release results of Early Voting as soon as possible after the polls close. The first Election Day results are scheduled to be released at 9 p.m. Results will be updated every 25 minutes after 9 p.m. until all results are received at the Board of Elections office. MMC is assisting Montgomery Community Media with their live local election results coverage starting at 9pm. You can also watch the broadcast at MyMCMedia.org or at fb.com/mymcmedia.